Be anonymous with VPN and say bye-bye censorship. Try for free. VPN by Shellfire for anonymous internet. Unblocks blocked websites and protect yourself from hackers and other spies, so you can surf anonymously. Because a free and secure internet is our fundamental right! Access blocked content and surf the web safely, no matter where in the world you are located. We don't log any connection data. You're surfing absolutely securely and anonymously! In a public wifi, it is child's play to access your data even for the casual hacker - with Shellfire VPN neither the government nor the professional hacker stands a chance. Hackers, government agencies, and other internet attackers are lurking everywhere online waiting for an opportunity to steal your data. Protect yourself today. Your data belongs to you and no one else! No app for your operating system available? You're a technical purist? 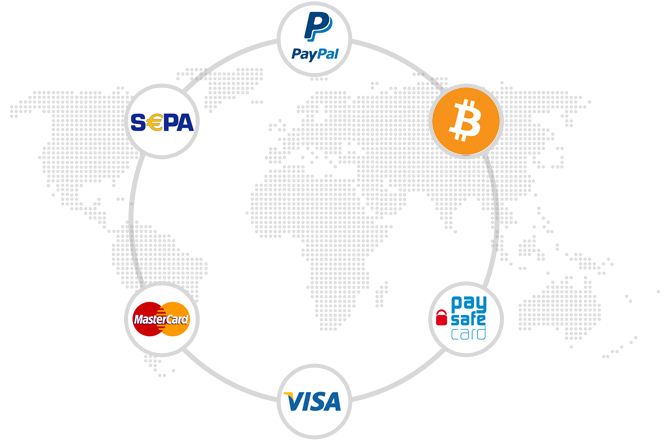 No problem: Easily configure our vpns manually with OpenVPN, PPTP or IPsec. 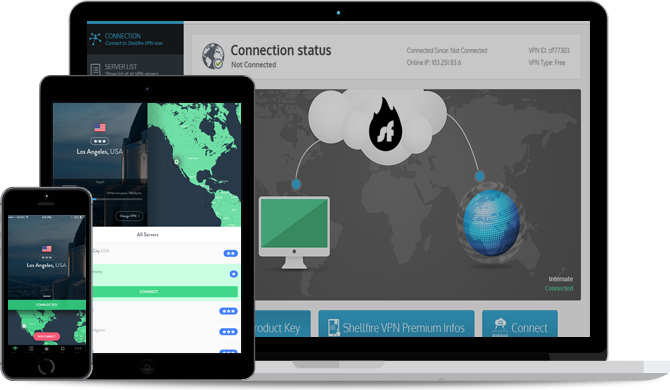 Vpn by Shellfire offers you a secure connection between your computer and one of our Shellfire servers. The internet is then accessed via this server. The encryption of your data to Shellfire VPN keeps other network users from accessing your data. It allows you to access the internet with a different ip address so you can remain anonymous. @shellfire_en I am using Shellfire VPN in Qatar. Easy to setup, works like a treat. Many Thanks! Easy to setup. Use it for free without volume limitation. This app protects you from data thefts and espionage, because it encrypts your connection to the internet. obfuscates your ip-address so your online activity cannot be traced back to you. Are you ready to use the internet without restrictions?